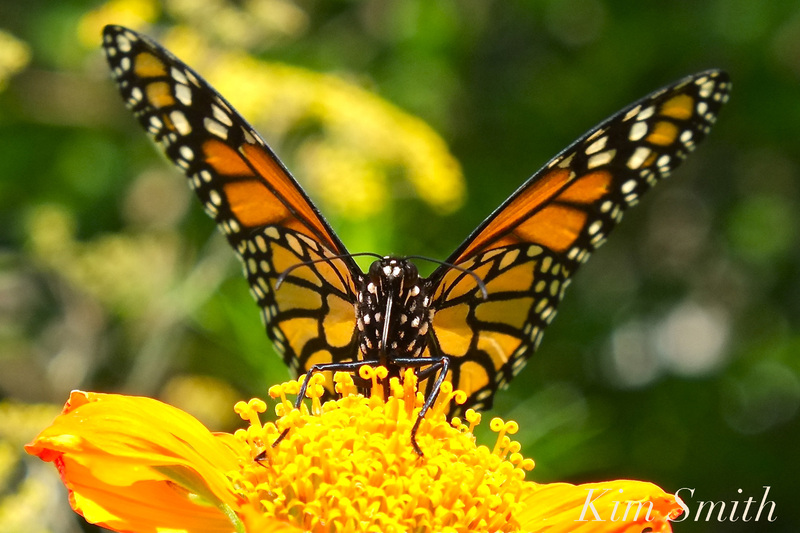 Horses neigh, bugs crawl across the lens, and Monarchs flutter in the background —interview on the mountaintop and it was all beautiful! 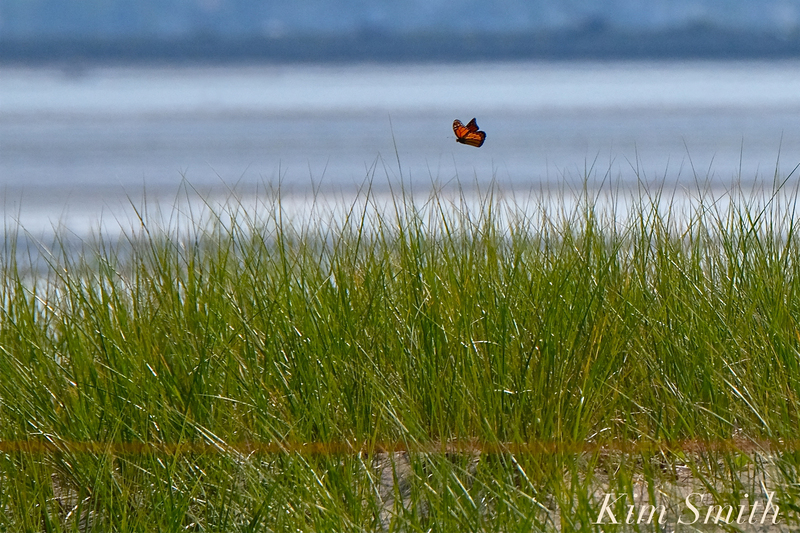 Video includes footage from my forthcoming film, Beauty on the Wing ~ Life Story of the Monarch Butterfly. 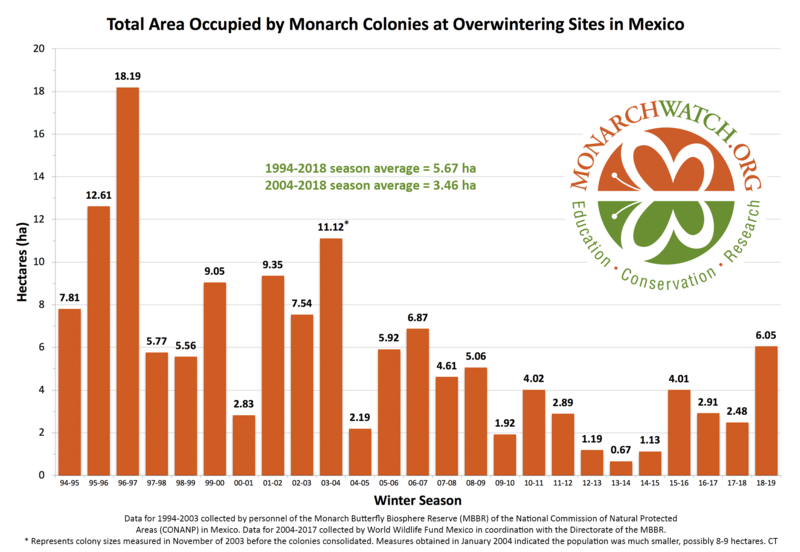 Monarch Migration Interview with Tom Emmel, filmed at the summit of the Sierra Chincua Monarch Butterfly Biosphere Reserve, Angangueo, Mexico. 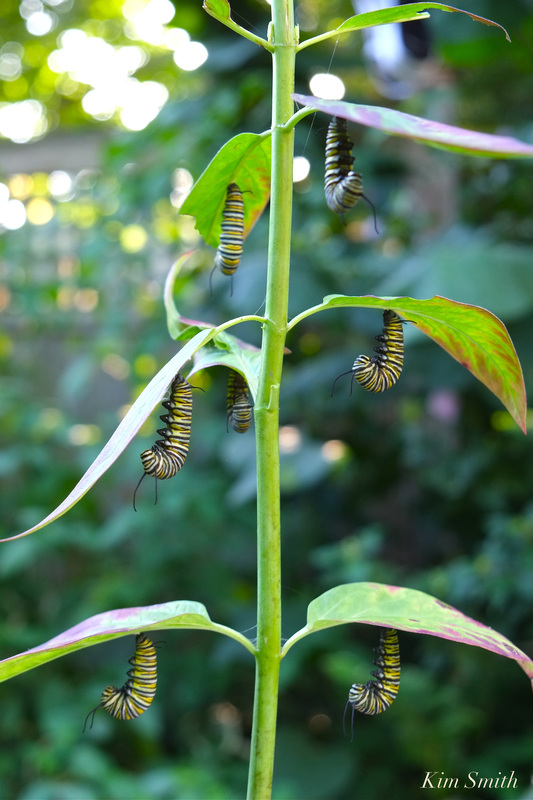 This was Tom’s 40th trip to Angangueo to study the Monarchs. In this interview, he provides some historical perspective from those very first trips to the remote Oyamel fir forests atop the Trans-Mexican Volcanic Mountains. 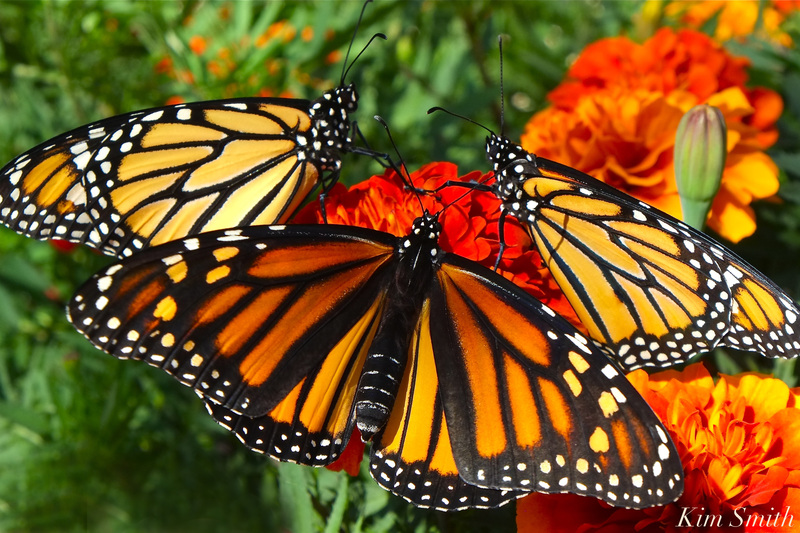 We learn how scientists count millions of Monarchs. 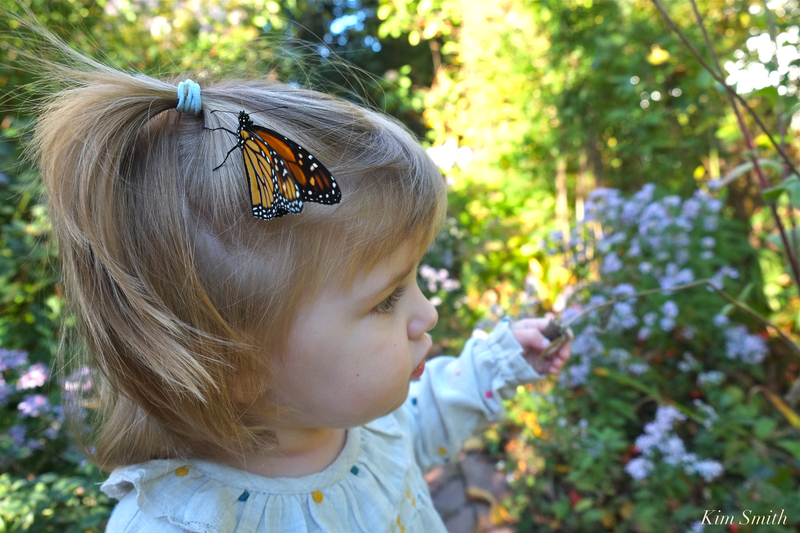 Tom discusses the state of the Monarch migration today and why it is in crisis. 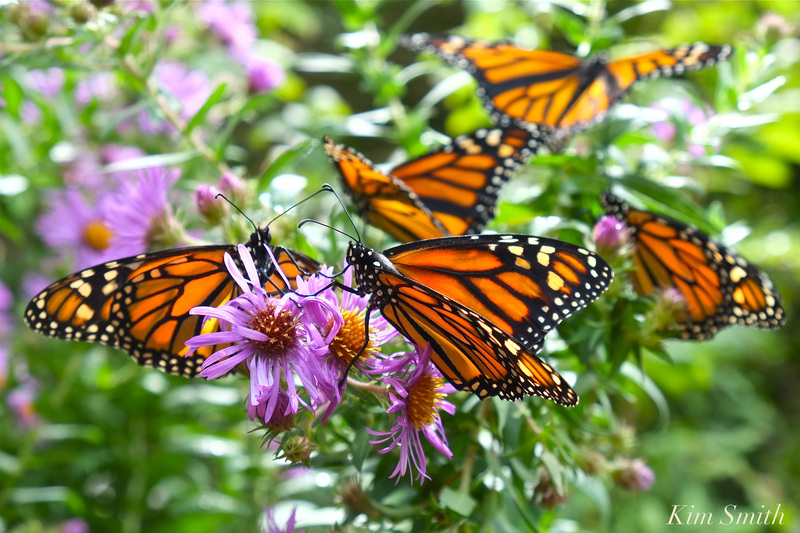 Tom Emmel is the Director of the McGuire Center for Lepidoptera and Biodiversity at the Museum of Natural History of the University of Florida, Gainesville. 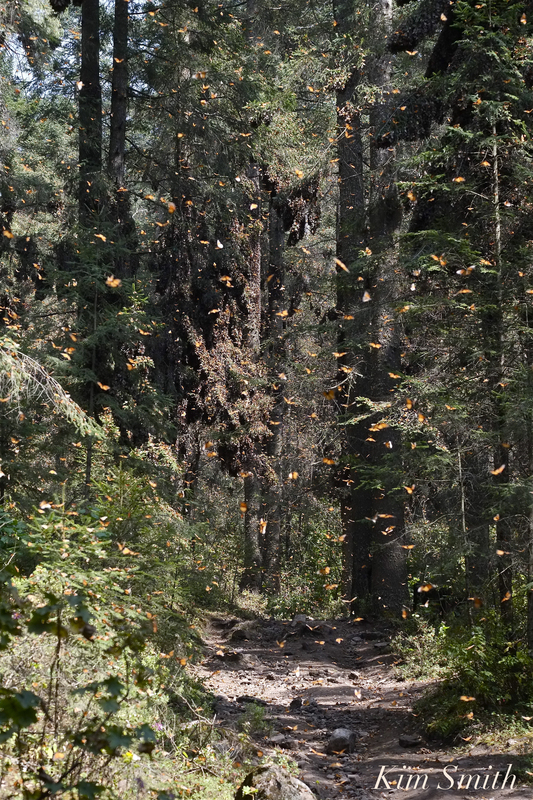 Additional footage shot at El Rosario Monarch Butterfly Reserve and at the base of Sierra Chincua. This entry was posted in Lepidoptera ~ Butterflies, Skippers, and Moths, McGuire Center for Lepidoptera and Biodiversity, Monarch Butterfly (Danaus plexippus), Monarch Butterfly Migration, Monarchs in Mexico, Native Plants and tagged Angangueo, El Rosario, Florida Museum of Natural History, GMO crops, how to count butterflies, McGuire Center for Lepidoptera and Biodiversity, Mexico, Milkweed, Monarch butterfly, Monarch Butterfly Biosphere Reserve, Monarch butterfly migration, monsanto, Sierra Chincua, Thomas C. Emmel, Tom Emmel, University of Florida on April 11, 2014 by Kim Smith.